Want to get in contact with Sahil? 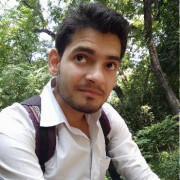 I am an engineering student and doing web development for 3 years. I have good control on SEO and keywords and domain analysis. If anyone need helps in any website related issue or SEO or dont know anything about how to rank then i will surely love to help ..